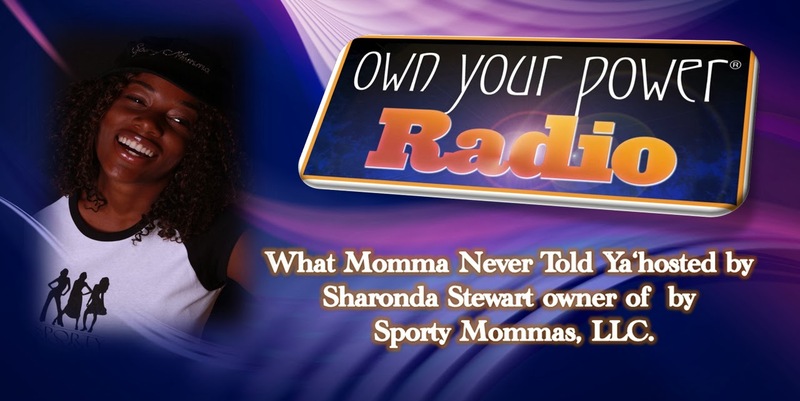 I am thrilled to share with you that my first mini radio show aired yesterday on Own Your Power Radio. 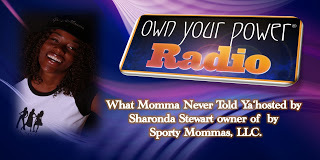 It is a brief segment that discusses all the things that momma never told you about motherhood. I was also featured in The Miami Times newspaper earlier this week highlighting the Holiday Bazaar and Toy Drive. It feels good to see the vision and mission of Sporty Mommas spreading.